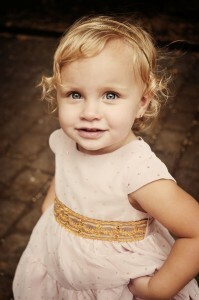 Sarah Pharris Photography | Hello world! My name is Sarah Pharris. I am a mother of 2 beautiful daughters. I am married to a great man and my best friend, Brian Pharris. I have always loved being behind the camera capturing those exciting and life changing moments. I really got involved when my first was born. Seeing her smile on camera was so precious. That’s why photography is a passion of mine, to capture those sweet moments and make each memory last a lifetime. 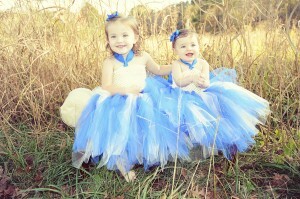 Now I have 2 beautiful girls to catch on camera, smiling and having fun with no cares. With me you will get a setting that does not make you feel rushed or hurried. It is my goal to take as much time as needed until your child warms up to me. 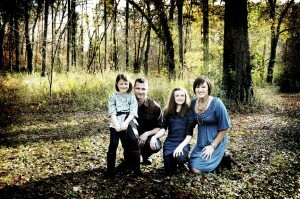 My goal is to make both parents and kids feel comfortable in the portrait session. I also love being a photographer, because of all the great friends I get to make while capturing their memories. I have attended a mentoring session with Crave Photography, to learn more creative editing techniques, and have taken and completed a class at Samford. I have also had one on one time at Birmingham School of Photography. I am a member at the awesome Catchlight Studios downtown. This location is where any studio sessions will take place. 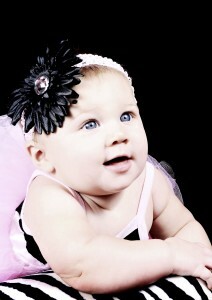 Check it out at www.catchlightstudios.net. Please Note: All prepaid sessions are non-refundable, but transferable. This includes all BOGO sessions, and any specials. Please keep this in mind, once you agree to the session and payment is rendered this is considered your contract. Basic editing and retouching only. A security deposit is required on all appointments of 25.00 to secure your date and spot. CD of all prints with printing rights High res-$250.00 (20-25 images) and 375.00 (25-50 images). All prices are subject to change. There is a 50.00 minimum order from each session. All session fees are due 4-6 days after booking to hold your date. You must mail this payment to 437 park ave, Kimberly, AL 35091. If I do not receive it in the allowed time your date will be cancelled. Special pricing for large families please call for details. There will be a travel fee added to all sessions that are 20 miles past Birmingham area. All online viewing will be online for 3 weeks for you to share and order from. Once the gallery is closed there will be a 20.00 re adding fee. Custom cards are also available. Contact me at spphotography26@yahoo.com for prices. Growing Up Fast Package-$400.00 (gift certificates available to enroll your grandbaby or friends in my grow up fast program! Capture each memory at every milestone. This is 5 sessions in babies first year. The sessions would be for 1 mth, 3 mth, 6 mth, 9 mth, and 12 mth. Purchase both of these packages together for 600.00 and receive 10% off all additional orders. Reminder: All transactions that you enter into with Sarah Pharris Photography is considered your contract. Your payment, and any emails confirming any upcoming sessions and prepay specials is your contract. Welcome to Sarah Pharris Photography proofing system.